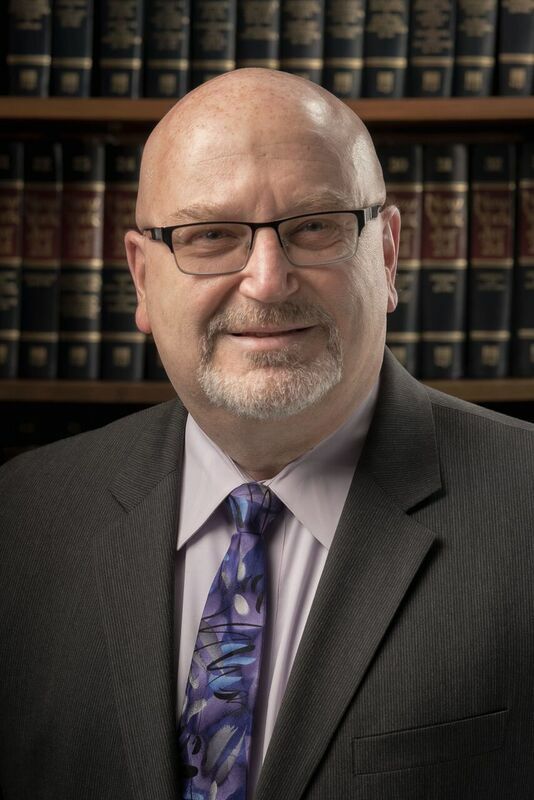 Mr. Cappello is a partner with the firm and his primary areas of practice have been land use and municipal law since 1988. Mr. Cappello has represented private developers in multi-phase and large-scale commercial, residential, educational and mixed-use land use applications. He has also served as attorney for planning boards and zoning boards of appeals throughout Orange and Ulster counties. John is the lead partner in Jacobowitz and Gubits’ “Green Team,” which focuses on advising a wide array of clients (municipalities, developers, manufacturers and businesses both small and large) on the opportunities available in this emerging field of law. Mr. Cappello has presented programs in the Hudson Valley focused on steps local governments can take to encourage “green development” and create “green jobs.” John has also made a number of presentations on zoning and land use issues throughout the state, focusing on providing workforce housing, encouraging transportation orientated development, overcoming obstacles in the land use approval process, and the impacts of the Landmaster v. Town of Montgomery Appellate Court exclusionary zoning decision successfully litigated by Jacobowitz and Gubits on land use practice in New York State. Active in several charitable and civic organizations, Mr. Cappello is President of Orange County’s Regional Economic Community Action Program, Inc. (RECAP) and Trustee for the Josephine Louise Public Library. John also has served as vice-president of Mid-Hudson Habitat for Humanity. John also completed a marathon for the Leukemia Society Team. John also serves on the Pattern for Progress Affordable Housing Committee. John is an award recipient of the 2015 Orange County Human Rights Commission. Removing Legal Barriers to Create Creative , Diverse and Sustainable Communities. Click here to view John’s TedX Long Dock presentation. Our Green Team has recently researched and made these presentations. They can be downloaded from our Green Page under Resources.